The Sahitya Akademi is India’s National Academy of letters. Formally inaugurated by the Government of India on 12 March 1954; it is the central institution for literary dialogue, publication and promotion in the country. It is the only institution that undertakes literary activities in 24 Indian languages, including Nepali. The Sahitya Akademi gives 24 awards annually to literary works in the languages it has recognized and an equal number of awards to literary translations from and into the languages of India, both after a yearlong process of scrutiny, discussion and selection. These awards are presented during the ‘Festival of Letters’, an event held in Delhi that spreads over just about a week turning Delhi in to a centre for language, literature and cultural centre. In 2019, it is being held from 28 Jan to 02 Feb 2019. 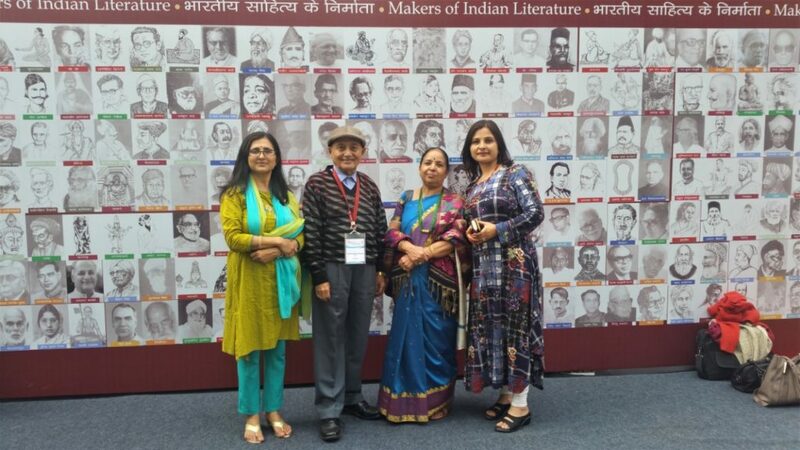 More than 250 eminent writers, scholars, poets, critics and translators including tribal women writers are participating in the weeklong festival. Some of the activities this year include an Exhibition (of the previous year’s activities, achievements and highlights), Samvatsar Lecture by Prof. Gopi Chand Narang (Faiz Ahmad Faiz: Thought Structure, Evolutionary Love and Aesthetic sensibility), a three-day National seminar on Gandhi in Indian literature marking the 150th birth anniversary of Mahatma Gandhi, and a panel discussion on the present scenario of play-writing. 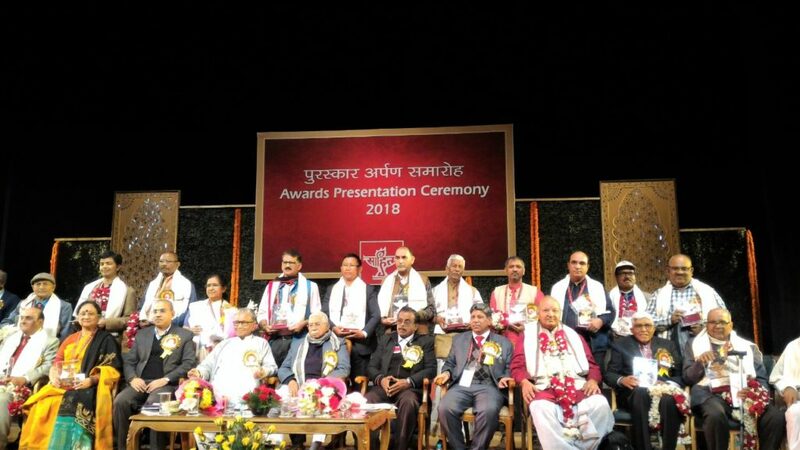 On 29 Jan 2019, a ceremony was held at the Sahitya Akademi to felicitate the 24 winners of the prestigious Sahitya Akademi award 2018. 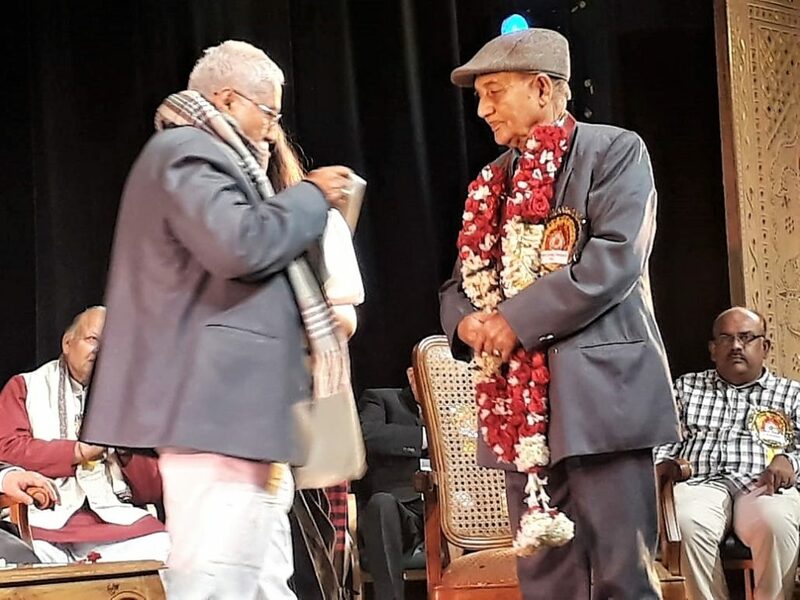 In Nepali, the award was conferred upon Mr. Loknath Upadhyay Chapagain for his collection of Short stories: Kina Roeu Upama? किन रोयौ उपमा – कथा संग्रह. 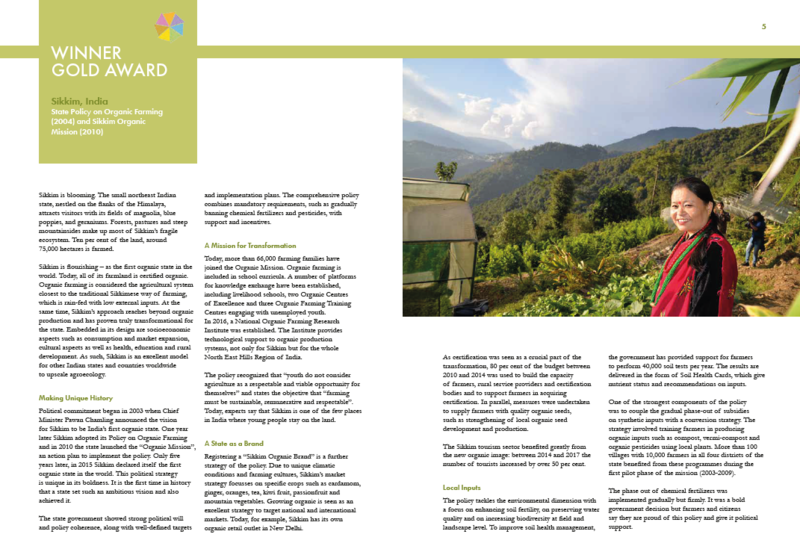 The stories in the collection amply depict the evils plaguing the society at several levels and the regressive role played by existing social norms and practices in stunting the human growth, especially among the poor and in rural areas. The collection also highlights that along with these elements, deep running superstitions, false beliefs and fear mongering blights the children to a greater extent. 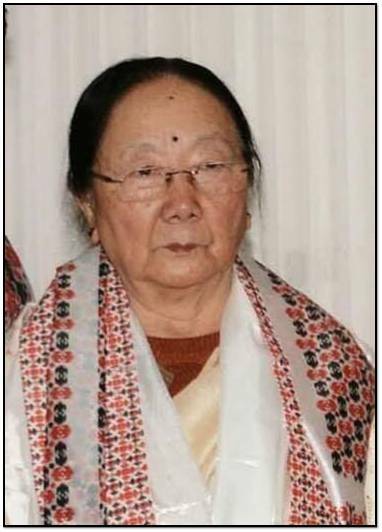 As such, his book is considered an important contribution to the genre of Indian Short story in Nepali. We sat down for a short Face to Face with him. प्र: ‘किन रोयौ उपमा’ यो पुस्तक लेख्ने प्रेरणा कहाँ बाट पाउनु भयो? प्र: नेपाली भाषा भन्नु की गोर्खाली भाषा – यो प्रश्न समाजमा उठीरहेका छन् । तँपाईको के विचार छ? प्र: आज अवार्ड पाएका सबै भाषाहरूको आफ्नो राज्य छ – भाषाको मूल्याङ्कनमा आफ्नो राज्य हुनु कति अनिवार्य हो? प्र: युवावर्गलाई के सन्देश दिनु चाहनु हुन्छ? 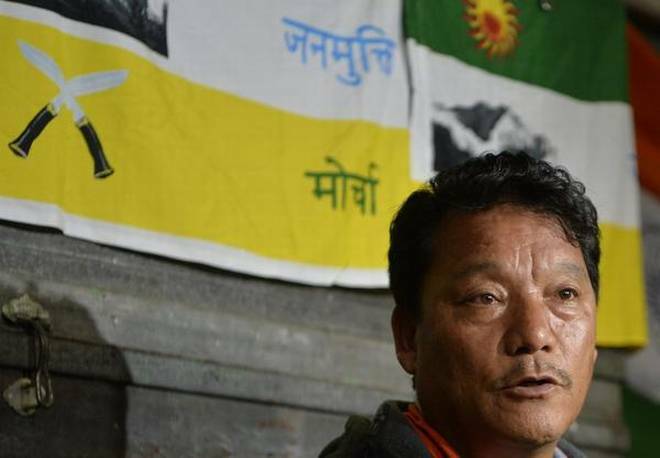 प्र: नानीहरूले अंग्रेजी किताब मात्र रुचाउँछन् अनि नेपाली पुस्तकहरुले पनि आकर्षित गर्दैनन् । यसको के समाधान छ? 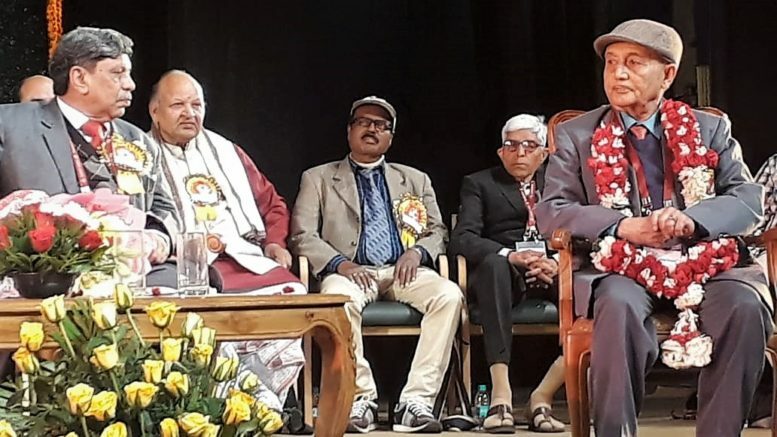 Be the first to comment on "Sahitya Akademi Awards – Loknath Upadhyay Chapagain"